Allen's Flower Market has the best selection of Mother's Day flowers in Long Beach, California. This year we have gorgeous Carnations, Alstromeria, Roses, Tulips, Gerbera Daisies Lilies, Orchids, Hydrangea, Dahlia's, Daffodils, Poms,_Gladiolus and much more. 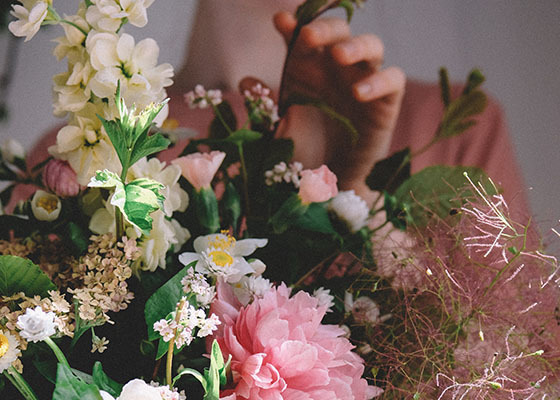 We buy all of our fresh cut flowers direct from the floral farms to ensure that our clients get the freshest and highest quality Mother's Day flowers available.